The young actress came to the USA TODAY Los Angeles bureau to plug a new Disney Channel movie and join me for a #TalkingTech video interview. 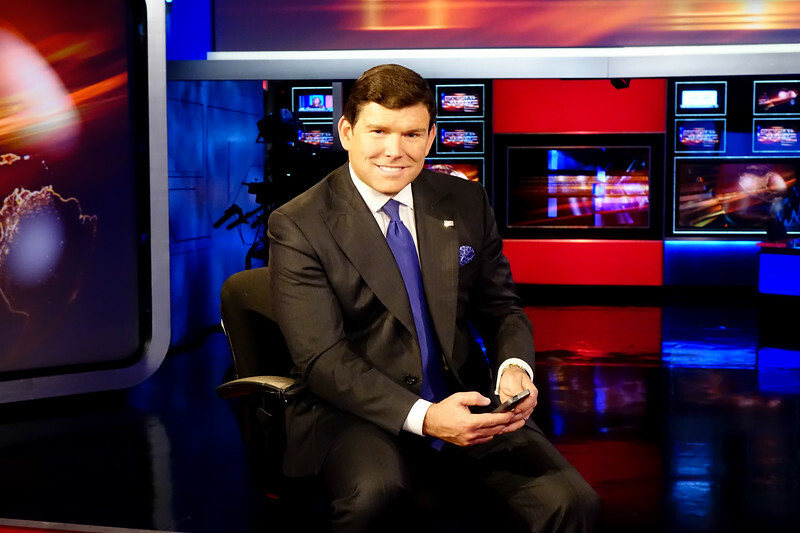 We got this shot in the conference room after the interview. 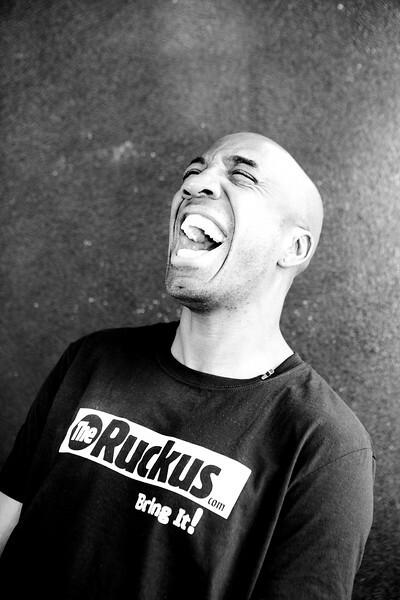 The comedian JB Smoove has a spontaneous laugh outside a tire shop in Los Angeles. 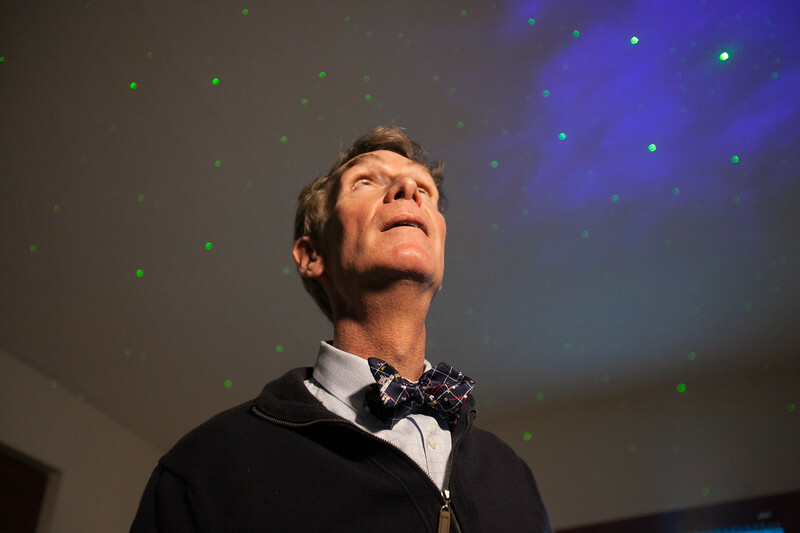 Bill Nye, best known for his 1990s science TV series, had us to his home in the San Fernando Valley, where he noticed that his home ceiling was adorned with stars. So we had him turn off the lights, so we could get a shot of him looking up to the artificial skies. The singer met us at her manager's office in Beverly Hills back when she was a co-star of a Nickelodeon TV show and was preparing to record a new album for Universal. 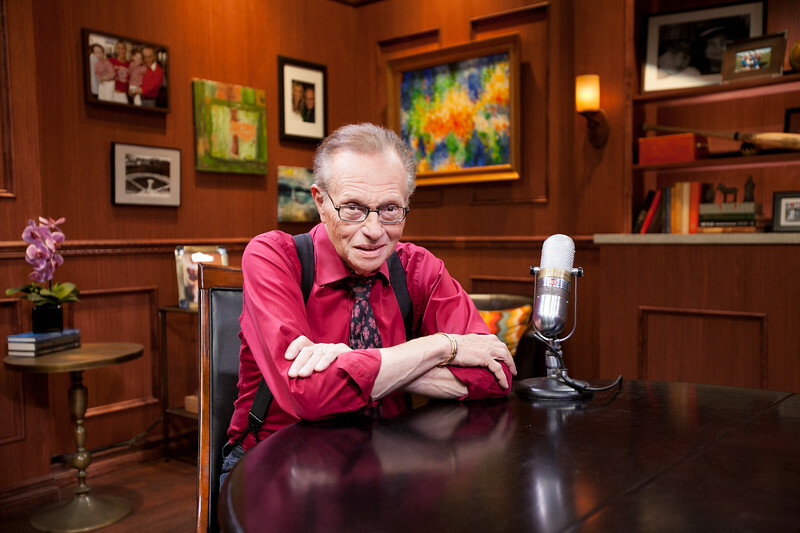 The comedian Lewis Black met us at a West Hollywood bar, which agreed to let him do our TalkingTech video interview there. Afterwards, I asked him to show off one of his trademark screams to the iPhone. With each successive shot, Black turned redder and redder, until his eyes were literally bugging out of their sockets. When they worked together on "Dancing with the Stars," they memorized their steps with the iPhone. 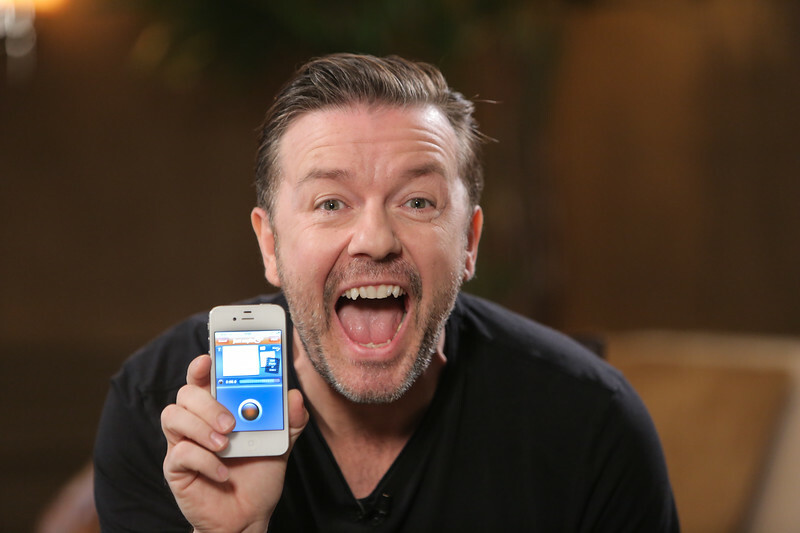 The comedian Ricky Gervais was plugging a new app he was touting as the "Twitter of voice," at the Four Seasons Hotel in Beverly Hills. 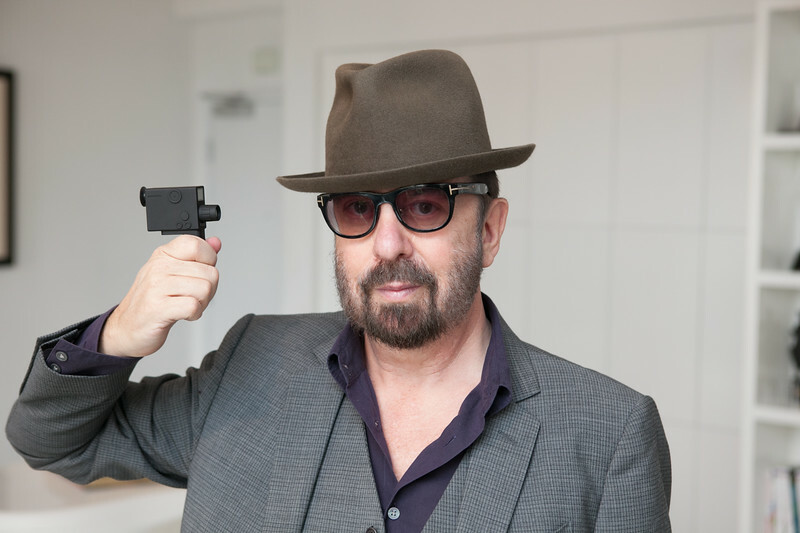 We photographed Gervais in a boardroom at the hotel.When we arrived, the room had a super long table and 12 chairs. We moved things around, put two chairs in the middle of the room, to isolate the background, and lit the room with the Lowell Rifa softbox and some Lowell Pro lights. 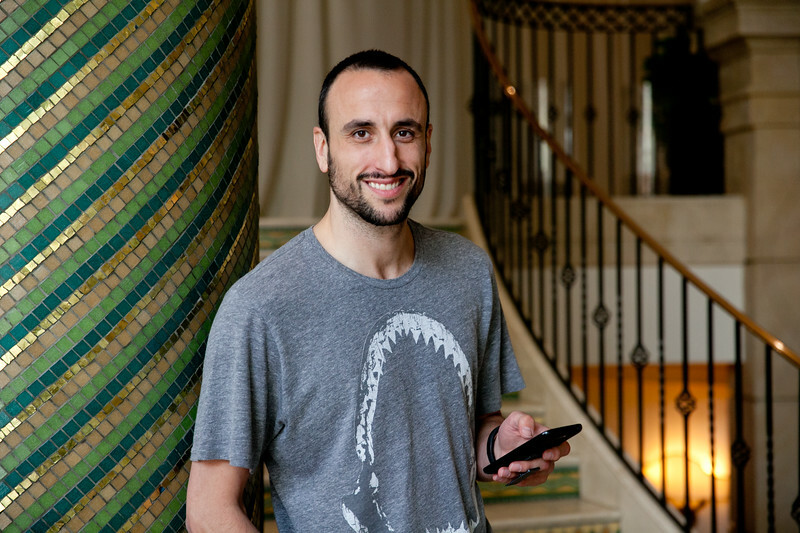 I asked him to show me some emotion in showing off the app, thus the big smile and those fangy teeth! 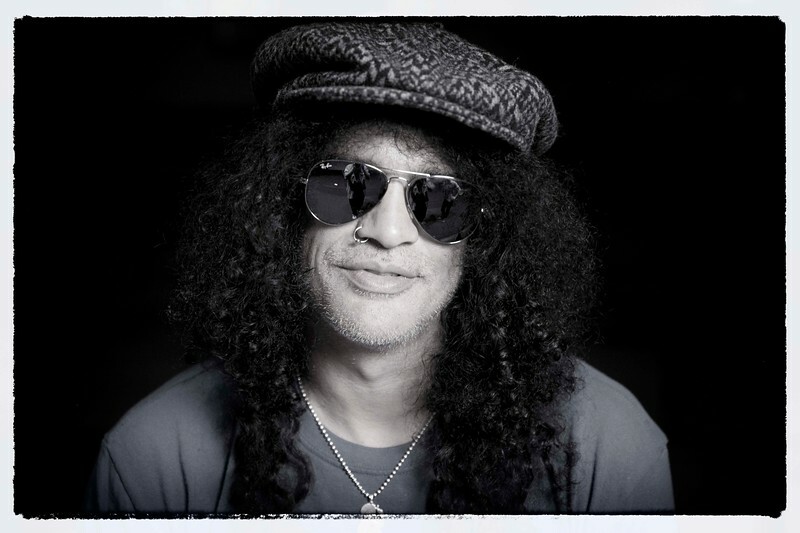 The guitarist Slash, best known for his work in Guns N' Roses, was plugging a new series on the Fandango app, when we met up at a Hollywood screening room. 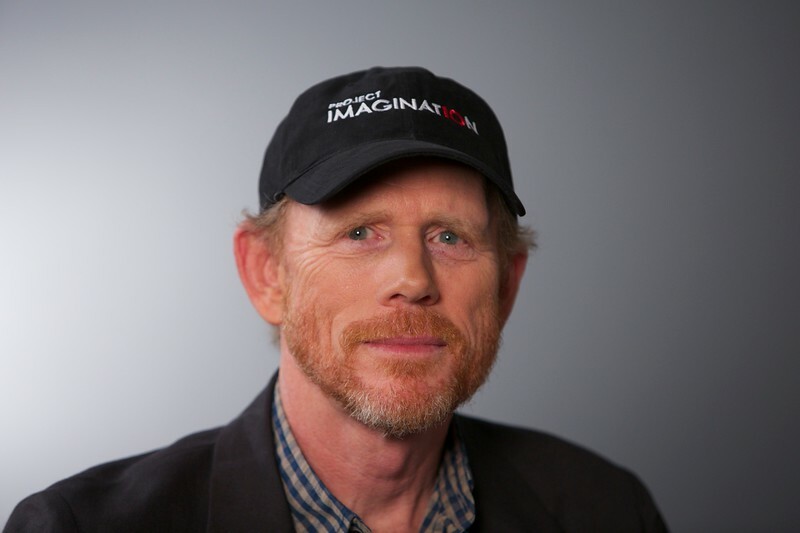 We photographed this in the screening room, taking advantage of the dark background. He was lit by one softball, and we did the usual assortment of shots--wide, medium and closeup. I'm partial to this in-your-face shot, complete with stubble and yours truly in his glasses. The former Destiny's Child singer met us at Sony Music offices in Beverly Hills for TalkingTech, where during the interview, I couldn't help but notice her sparkling eyes. Afterwards, I asked her to step in front of the window and look back at me. 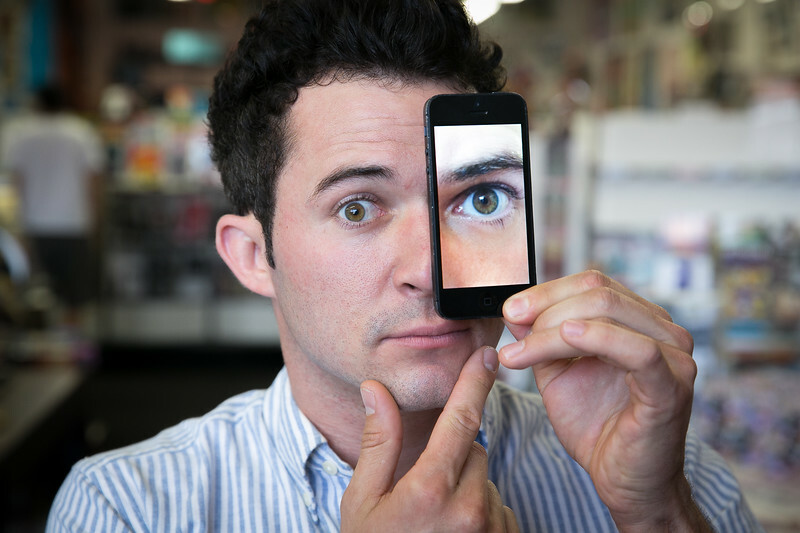 Magician Justin Williams hosts a monthly podcast at Meltdown Comics in Hollywood and does great things merging the old-fashioned art of magic with technology. So when it came time to do this portrait, we wanted to do something out of the ordinary. Thus: the notion of a big eye emanating from the iPhone. Shot in natural light from the Meltdown front window. Scorpion star Kat McPhee on the set of her CBS show at the Manhattan Beach Raleigh studios. Jon Taffner m,et us at Barney's Beanery in West Hollywood, where he told me he couldn't catch any Zs without the "Sleep Machine," app. 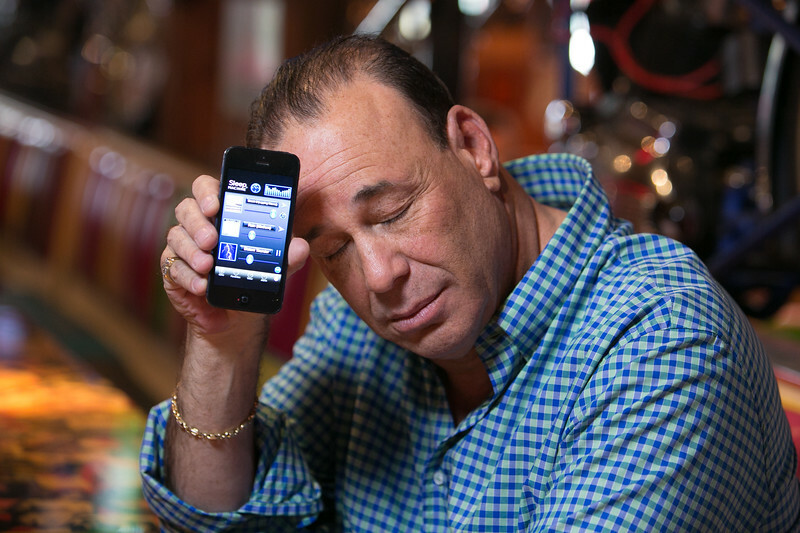 So I asked him to demonstrate, by opening his phone and closing his eyes. . 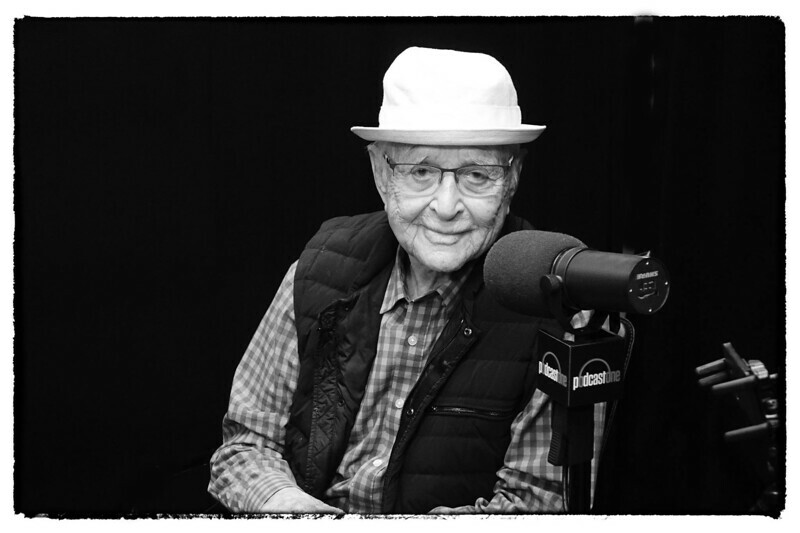 The veteran producer Norman Lear has a new podcast. 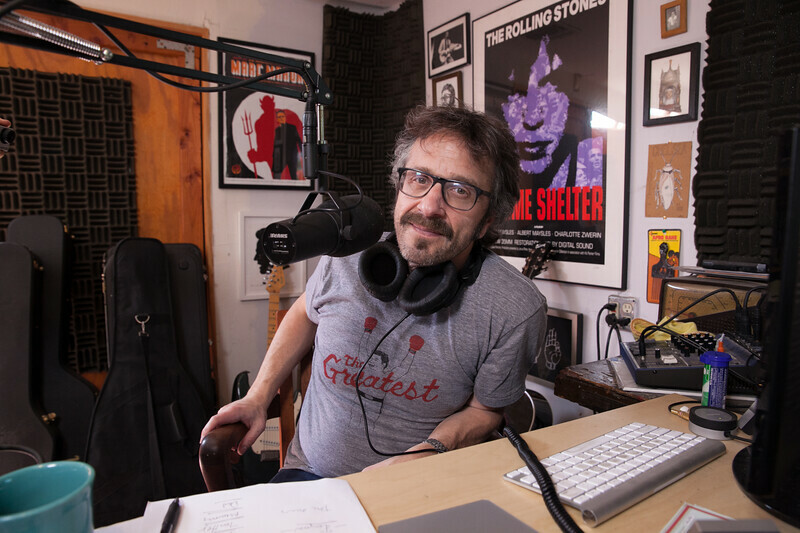 This portrait was taken in the PodcastOne studios in Beverly Hills. The actress/model Brooklyn Decker met us at the USA TODAY offices in Los Angeles, where I photographer her in a conference room. 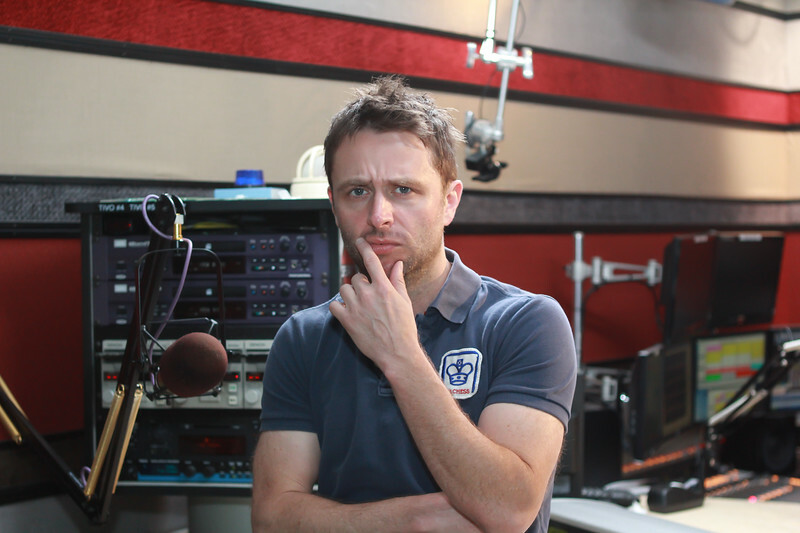 The podcaster had us to his "WTF" garage studio in Los Angeles, and posed from beyond the microphone. From the set of his new Orca TV talk show, King was a guest on TalkingTech, despite him being very non tech savvy. 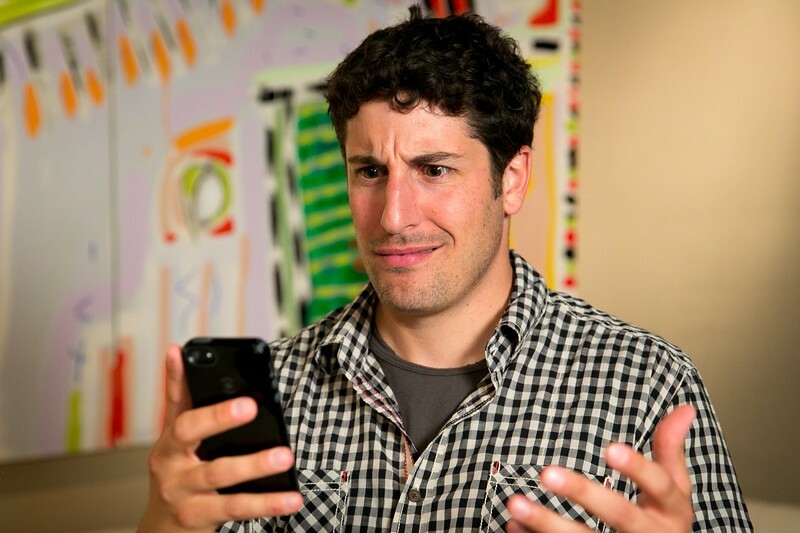 He claimed to not use e-mail in the interview, assigning his wife the task of reading aloud e-mails addressed to him. 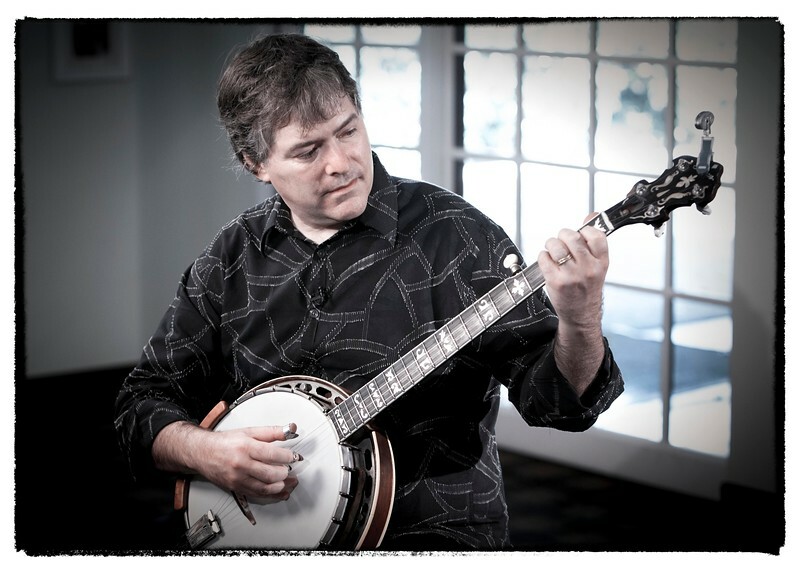 Banjo master Bela Fleck met us at the Sportsman Lodge in Studio City, in a ballroom. We asked him to play banjo for us. Rev. 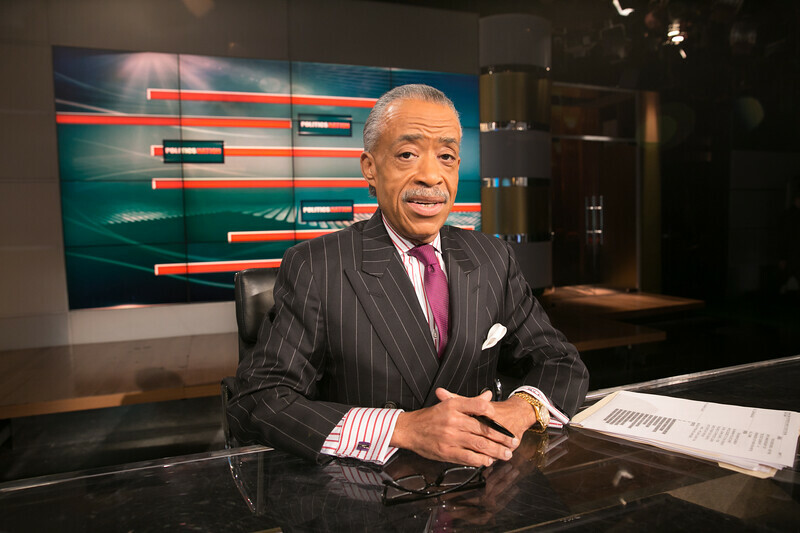 Sharpton on the set of his MSNBC TV show. 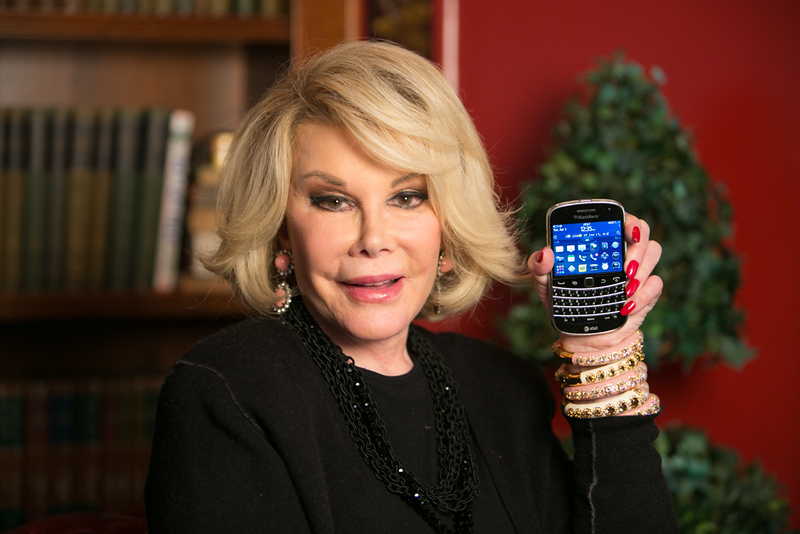 The late comedian met us at her daughter Melissa's home in Pacific Palisades, and showed us her phone of choice, the Blackberry. Dr. Phil McGraw on the set of his TV show, on the Paramount studios lot. 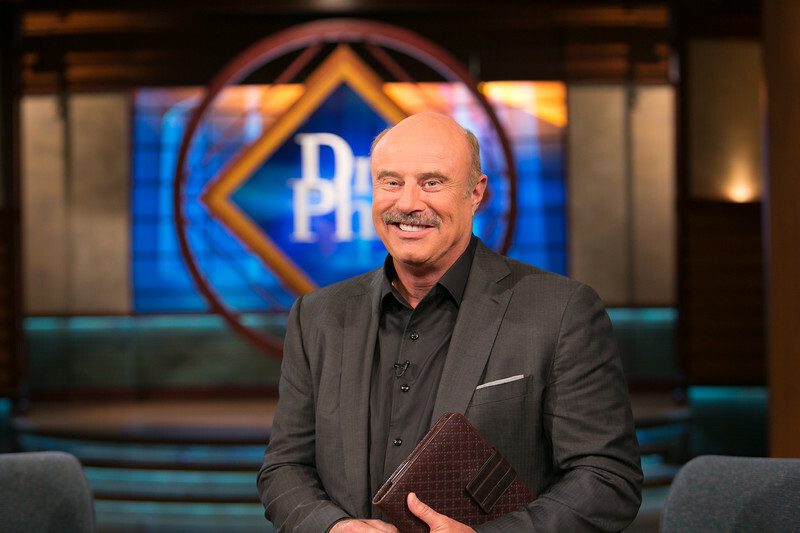 Dr. Phil is a co-founder of the "Doctors on Demand," service. 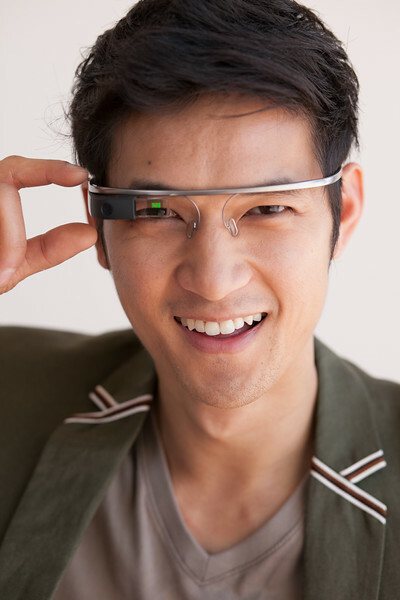 The former Glee star poses with his Google Glass on a city street in L.A. The actress Cheryl Hines at home in Los Angeles. 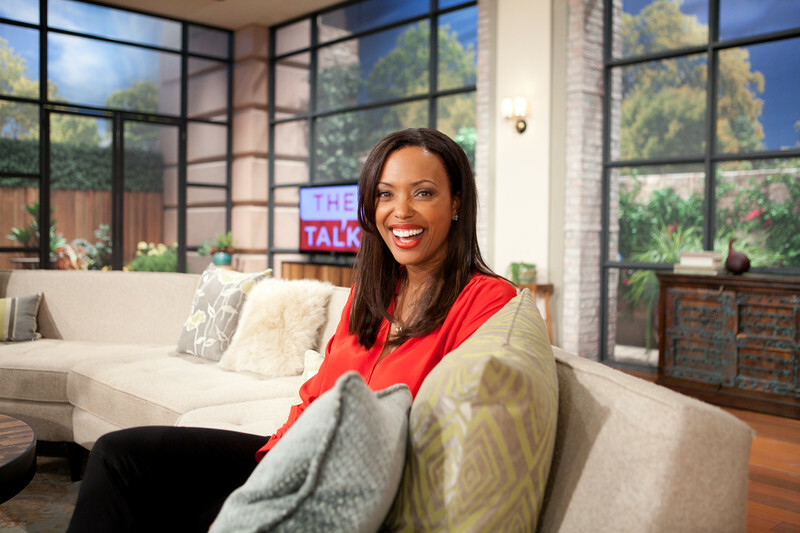 Comedian Aisha Tyler, on the set of the Talk TV show, on the CBS Studios lot. 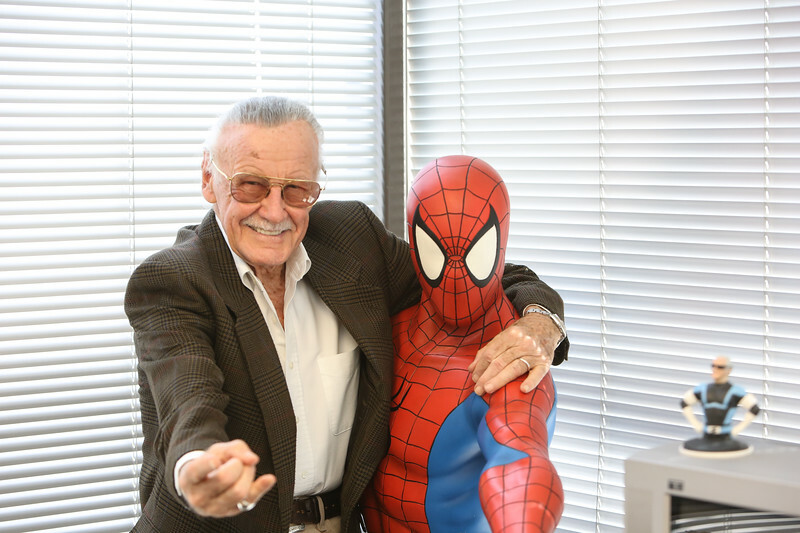 Stan Lee, then a spry 90, posed with his favorite creation at his offices in Los Angeles. 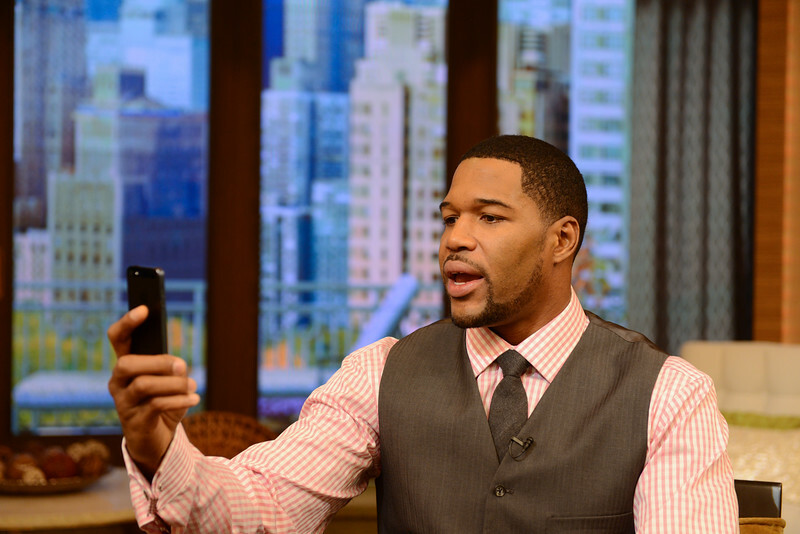 Back when he was co-host of "Live" with Kelly Ripa, Michael Strahan met us on the set of the ABC-TV produced series in New York, and posed with a Galaxy phone. 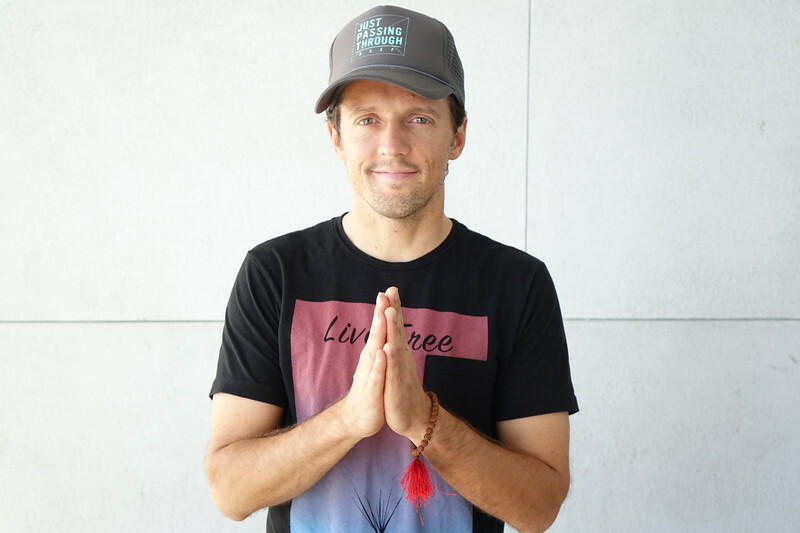 Singer/songwriter Jason Mraz met us at the NAMM convention, and posed for us atop the Anaheim Convention Center roof. 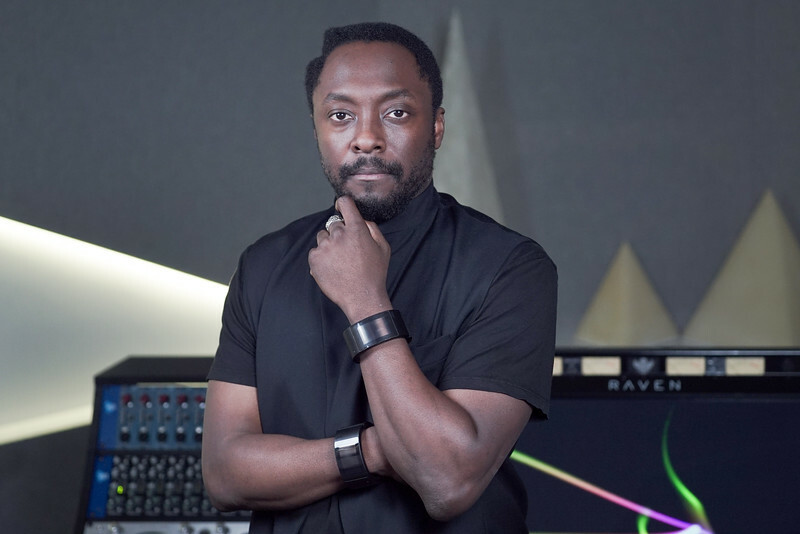 The Black-Eyed Peas musician was plugging a new smartwatch that never went anywhere--but he was a lot of fun to talk to. The "American Pie" co-star in his publicist's office. 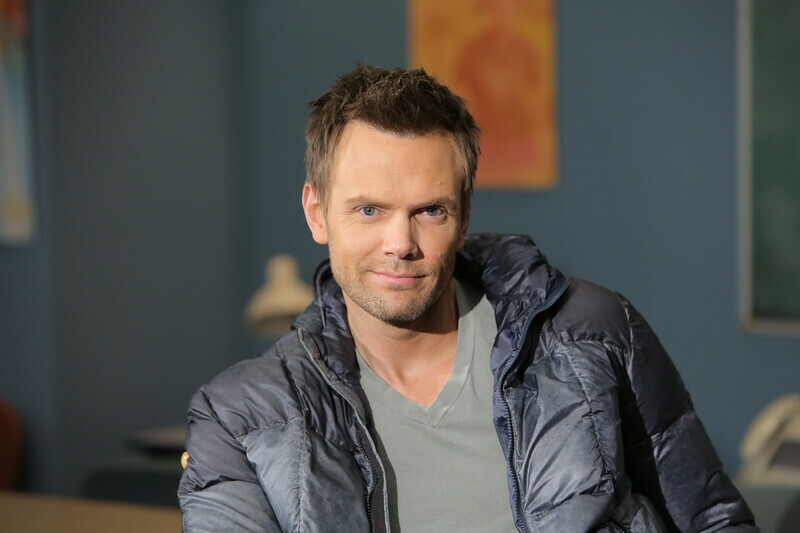 Joel McHale, on the set of the Community TV series, on the Paramount lot. Actress Fran Drescher on the set of her TV Land series, "Happily Divorced." In our interview, Drescher said "Siri hates me," because the personal assistant didn't understand her voice. Notice I forgot to ask her to take off her mic after the interview--a big non-no! 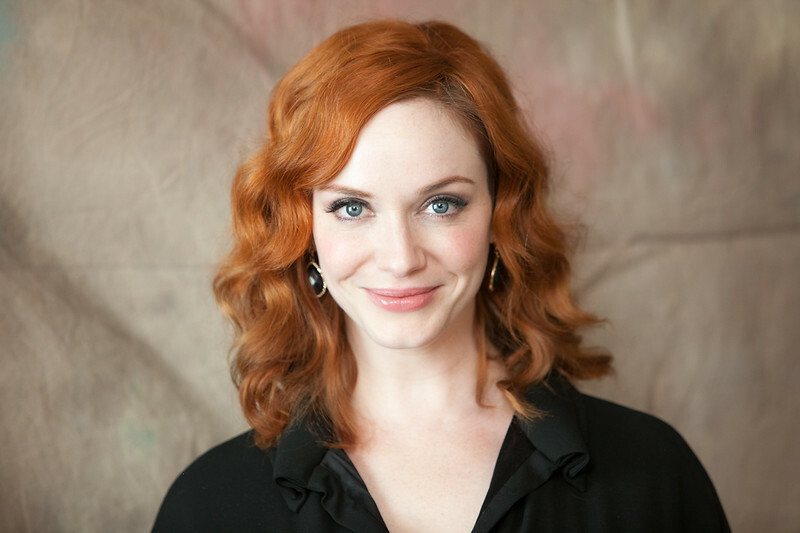 Photographed in Santa Monica at the Shutter's hotel. 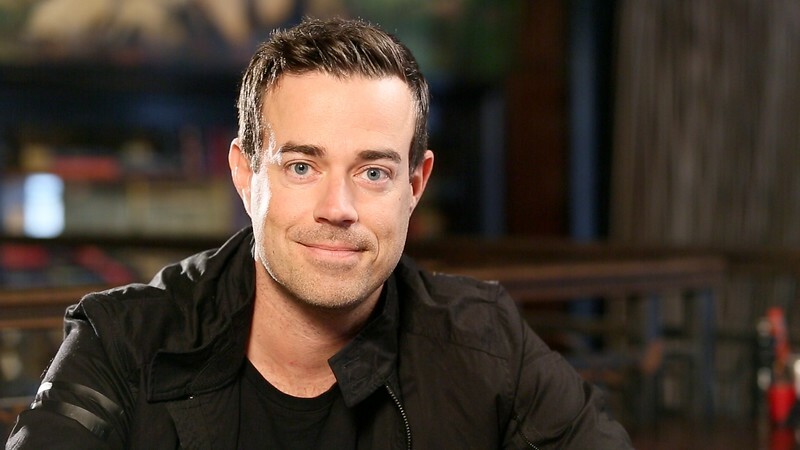 NBC's Carson Daly met us at a restaurant in Santa Monica for #TalkingTech. 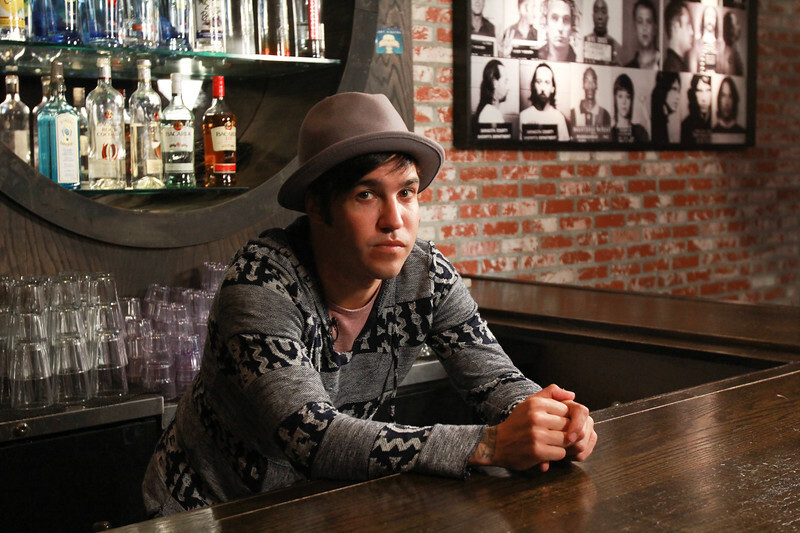 Pete Wentz from the Fall Out Boy band met us at the Angels and Kings dive bar in Hollywood, where we asked him to lean over the bar for this pose. Judge Judy Sheindlin on the set of her TV show, on the Paramount studios lot, showing off her new Judge Judy app on the iPad. 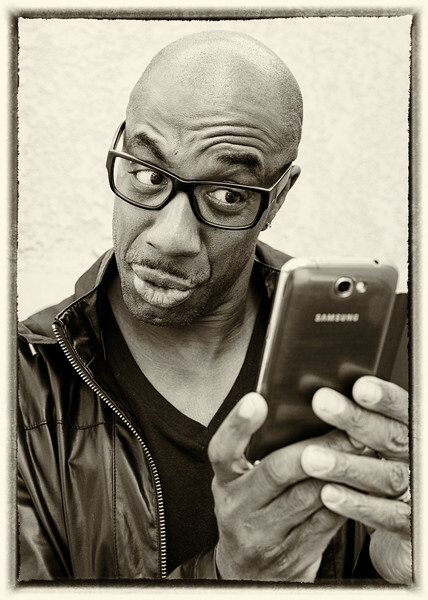 On the CBS Studios lot in Studio City, comedian JB Smoove mugs with his Samsung Galaxy phone.